Fifty years after Freedom Summer, two Mississippi sisters press the fight for voting rights. Georgetown University history professor Michael Kazin is seated among the students for his class, “U.S. 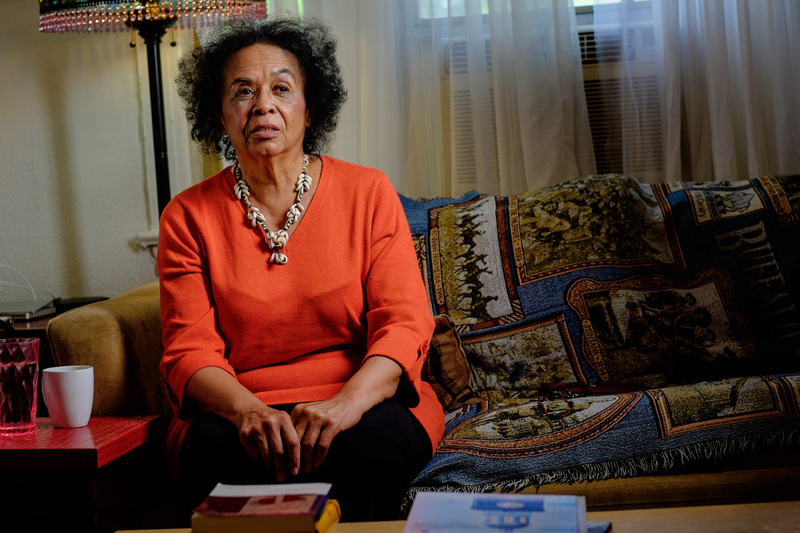 in the 1960s.” He has surrendered his stage today to Dorie Ladner, 72, who is talking with the class about her years in Mississippi working to desegregate buses as a Freedom Rider, and her experiences organizing Freedom Summer in 1964. The names of many of Freedom Summer’s martyrs and survivors flutter by quickly in her lecture. At least twice she mentions the name Marion Barry, an organizer in Mississippi before later becoming mayor of Washington D.C., and it seems to whiz past the students each time. Near the end of Ladner’s visit, a student asks how the movement ended. “It hasn’t ended,” says Ladner. Ladner knows this in more than an academic sense. She helped coordinate a great number of the civil rights sit-ins leading up to Freedom Summer, and she participated in every major civil rights march from 1963 to 1968. Her work started in the early 1960s with the Student Nonviolent Coordinating Committee (SNCC), with which she helped desegregate lunch counters and buses. She was a founding member of the Council of Federated Organizations, or COFO, the umbrella organization covering SNCC, the NAACP, the Congress of Racial Equality (CORE), and the Southern Christian Leadership Conference (SCLC) in 1962. Her sister, Joyce Ladner, younger by just a year, also worked with these critical civil rights organizations and built on that experience to later author a considerable block of scholarship on African-American girls and black leadership. She went on to serve as president of Howard University in D.C. in the late ’90s, and then as a senior fellow in the Brookings Institution’s government studies program. 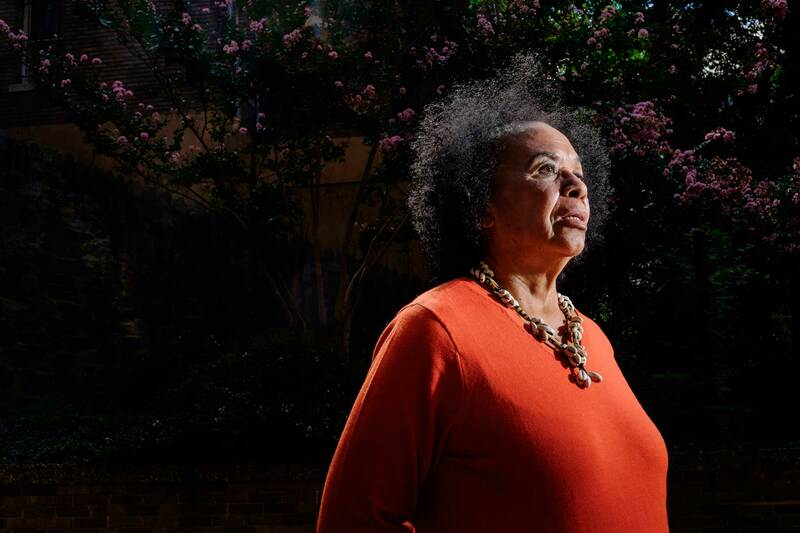 Dorie Ladner, meanwhile, kept the spirit of Freedom Summer alive by continuing to mobilize around social justice and through her work with the Martin Luther King Center in Atlanta. The sisters are living proof that the movement hasn’t ended. It’s for this reason that I reached out to them to talk about how the lessons of Freedom Summer apply today, when the voting rights they fought for seem to so many to be crumbling. Dorie Ladner likes to speak about the difficult choices and sacrifices she and her colleagues made to develop those sit-ins and Freedom Rides into an effective movement. One of those decisions involved drawing white activists down from the North to help with the Freedom Summer voter registration drives — a decision that some of her SNCC and COFO colleagues didn’t view favorably. But there were few alternatives, a fact Dorie’s sister Joyce is quick to hammer home. 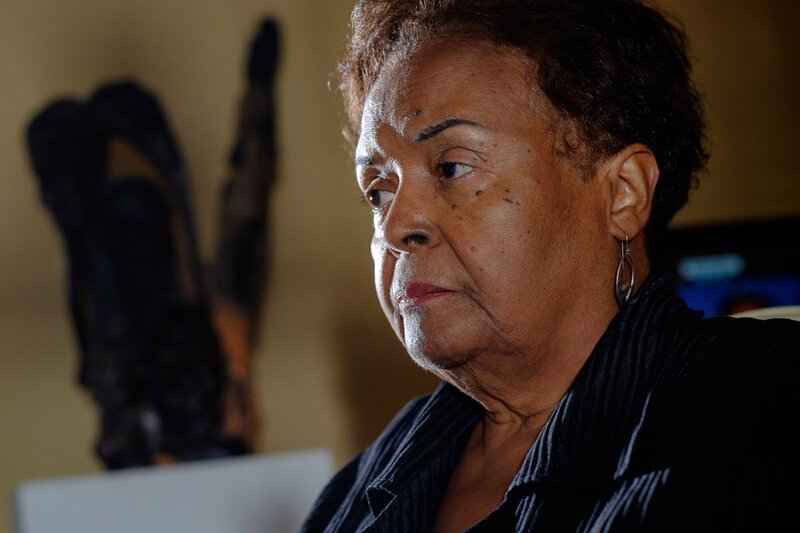 Joyce said recruiting white Northerners for Freedom Summer was absolutely necessary in the face of the violence, the Klu Klux Klan, the police, the dogs, the fire hoses, the bullet that took Medgar Evers’s life in front of his family — the terror. When not facing off with armed Klan members, the Ladners and their freedom fighter colleagues also had to contend with the county voter registrars, who put up any barrier they could to keep African Americans from the ballot box. They clashed with the registrars not only as activists but also as citizens trying to vote themselves. Joyce tells me she tried to vote three times, but without success. “I couldn’t pass the literacy test,” she said. At the time, she was a senior at Tougaloo College in Mississippi, which Dorie had attended, too, before dropping out to join the freedom struggle full time. Both were well-read, but the literacy tests weren’t about comprehending words on the page. It was like we just kept putting out fires, but the violence kept coming down harder. By the end of Freedom Summer in 1964, many of their closest friends in the struggle — Lawrence Guyot, John Lewis, Fannie Lou Hamer, and others — had shed a great deal of blood in the long, often ugly campaign to have Congress finally pass the Voting Rights Act in 1965. The legislation put an end to the literacy tests, grandfather clauses, and many other acts of intimidation used to prevent black people from voting. But racial discrimination didn’t end. Dorie knew that it wouldn’t, as she told me in a phone conversation back in February 2013. During that talk, she recalled hearing President Lyndon B. Johnson employ the civil rights slogan “We shall overcome,” to urge passage of the Voting Rights Act. Dorie’s worry was not misplaced. A few months later, on June 25, 2013, the Supreme Court delivered a crushing blow. In Shelby v. Holder , the court limited enforcement of Section 5 of the Voting Rights Act, the protective clause that screened election laws for racial discrimination in formerly Jim Crow states. The justices noted that the Act was not meant to last forever, and that the country had made considerable progress in eradicating racism, particularly on the issues of the enfranchisement of black voters and the election of black officials. 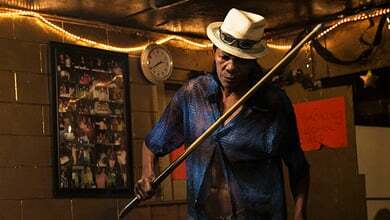 While people of color are no longer subjected to the voting suppression devices outlawed by the Voting Rights Act, they have, over the decades, been subjected to more surreptitious maneuvers that some believe have been used to limit voting. Congress is not going to do a damn thing […] but the people will do something. New restrictive voting laws are slated to kick in over the next few years in 22 states that had no such things during the 2010 elections. Unless blocked by court challenges, burdensome voter identification laws requiring photo ID will take hold in North Carolina, where Section 5 might well have otherwise blocked them. A similarly restrictive voter ID law was reinstated last year in Texas, despite it being blocked by a Section 5 ruling just two years ago. It’s not just the photo ID requirements that many consider problematic. States have also passed laws to cut early voting, which black and Latino voters rely heavily upon, and to make voter registration more difficult. Most of these restrictions were passed in states that saw increases in minority turnout during the 2008 and 2012 elections. Civil rights groups are fighting the new restrictive voter laws in court in seven states: Arizona, Arkansas, Kansas, North Carolina, Ohio, Texas, and Wisconsin. It promises to be a long, back-and-forth fight. On Sept. 12, just last week, the United States Court of Appeals for the 7th Circuit reinstated a photo voter ID law in Wisconsin that could impact roughly 300,000 voters, mostly black and Latino. Meanwhile, a voter ID law passed by Texas in 2011 that some experts estimate could impact upwards of one million voters — again, mostly black and Latino — is on trial for the second time in the past three years. A legal fight over a voter ID law in Arkansas, is up next. The Ladner sisters are well aware of all of these developments. In 1964, the sisters pushed for whites to come help with the Freedom Summer voting-rights project, in part because they figured white activists would came some access to power. The skepticism she holds was underscored by two recent U.S. Supreme Court decisions, Citizens United v. Federal Election Commission and McCutcheon v. Federal Election Commission , both of which enhanced the power of political money to influence elections. “I’m very concerned about voter suppression today and that Section 5 of the Voting Rights Act has been eradicated,” Dorie said in her talk with the Georgetown students. This story was co-published with Grist. 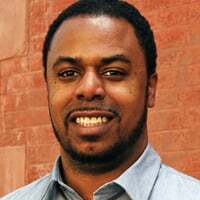 Brentin Mock is the Justice Editor for Grist, where he writes about the intersections between civil rights and environmental/climate policy. He’s also written about voting rights for Colorlines, The Nation, Facing South (Institute for Southern Studies), Demos and In These Times.